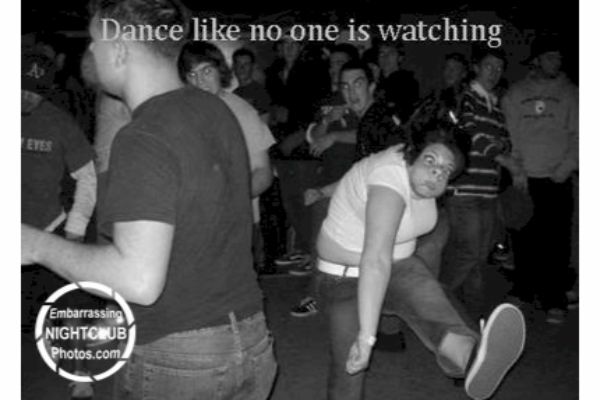 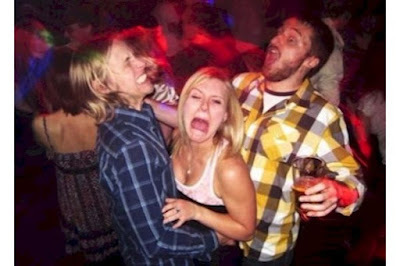 We all like to occasionally go out to a nightclub or pub, and go crazy. 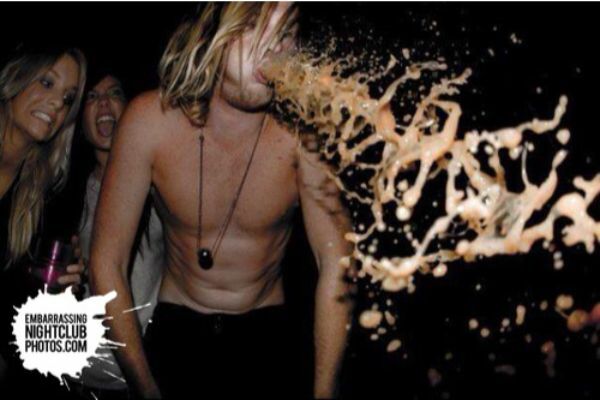 However, it often happens that in this "crazy" we go too far and then we realize that we made a terrible mistake. 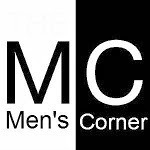 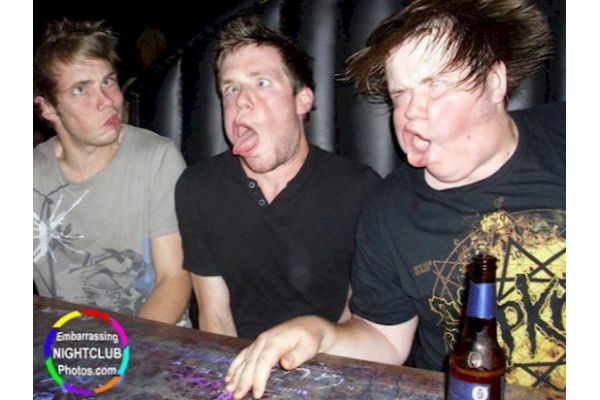 We are sure that everyone has at least one encounter with his incredibly ugly image of the club. The age of technology is at its peak and now everyone has the possibility of taking photographs. 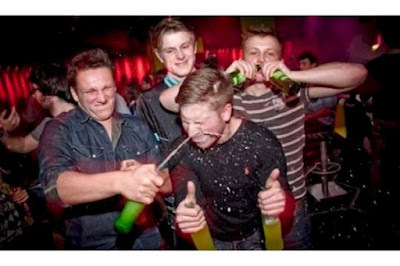 This means throughout the evening you can be photographed at any time, from any angle, and therefore be careful what you do. 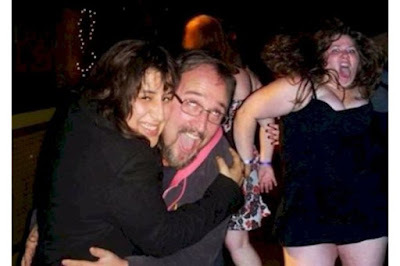 These people are, unfortunately, failed to escape the many cameras and their images are featured on the website. 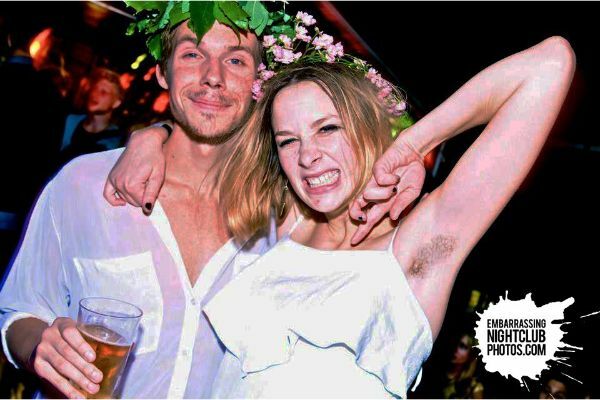 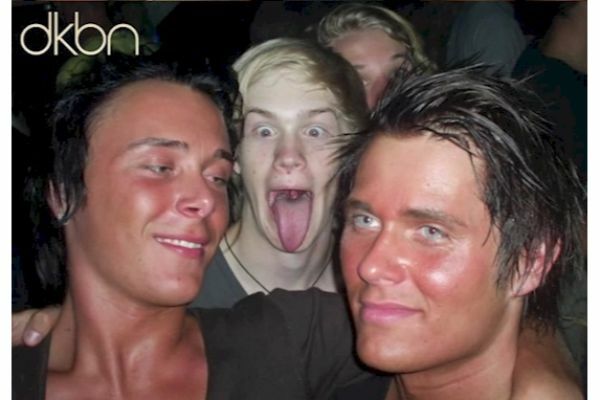 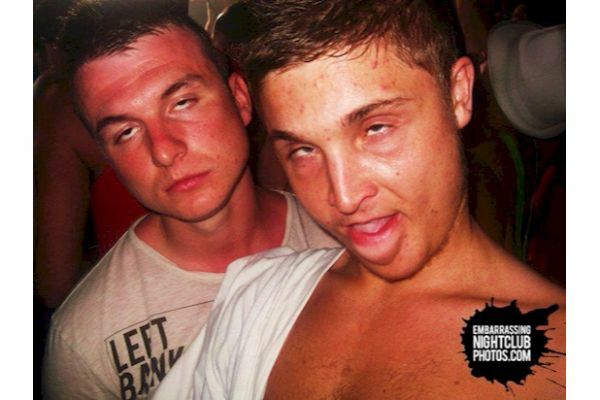 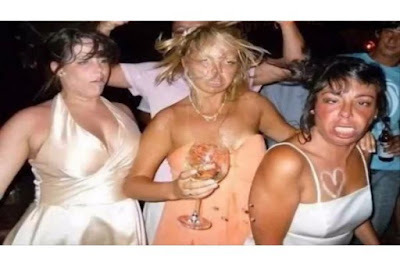 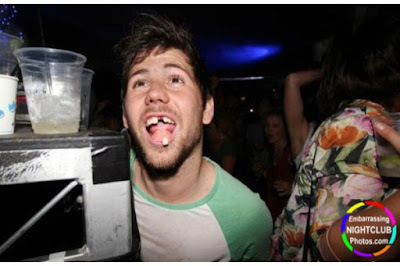 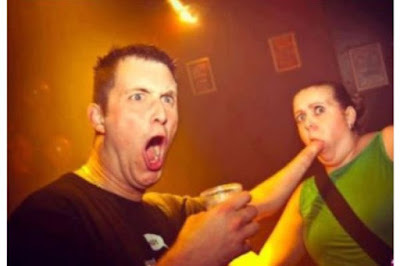 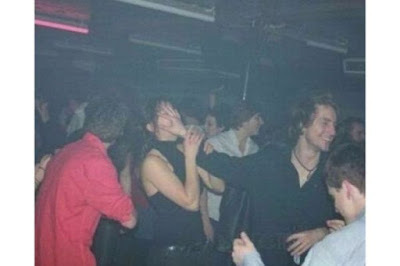 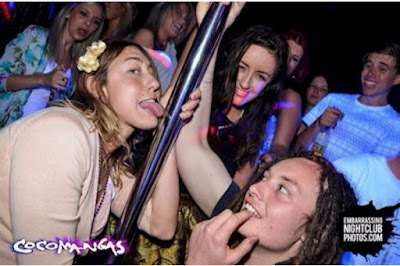 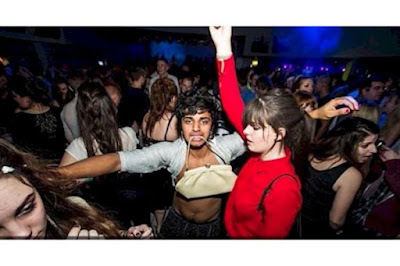 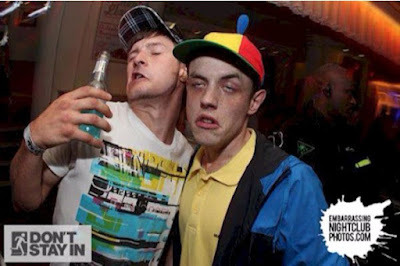 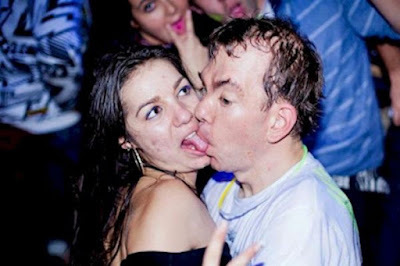 This is definitely the worst and craziest photos of nightclubs that have ever taken.